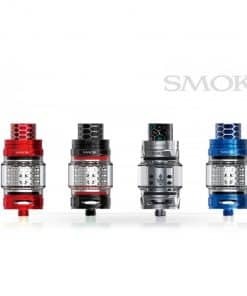 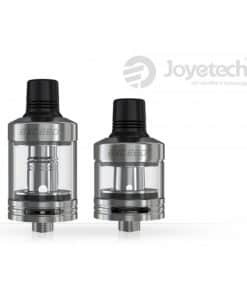 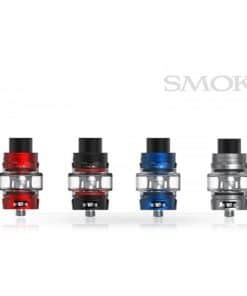 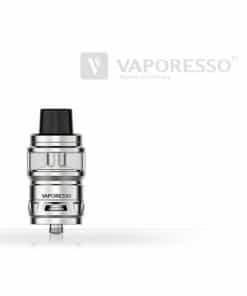 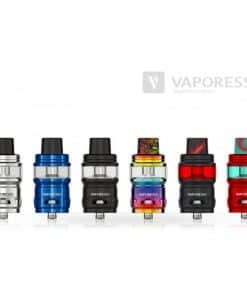 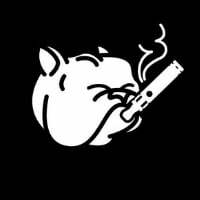 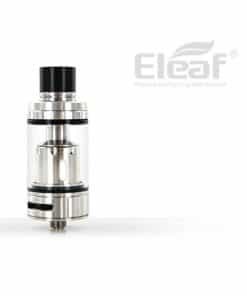 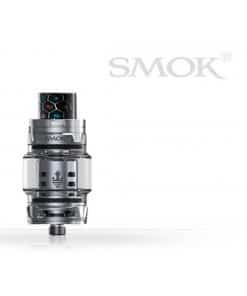 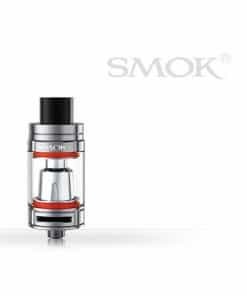 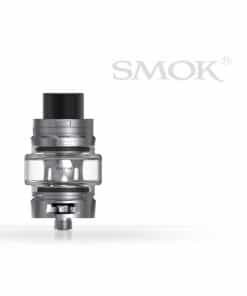 Vaporesso SKRR tanks – a revolution in vaping! 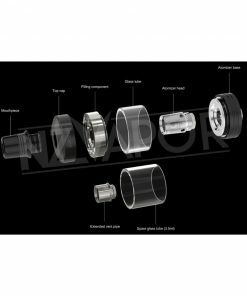 The quadflow air distribution system completely eliminates any spitting and minimises crackling. 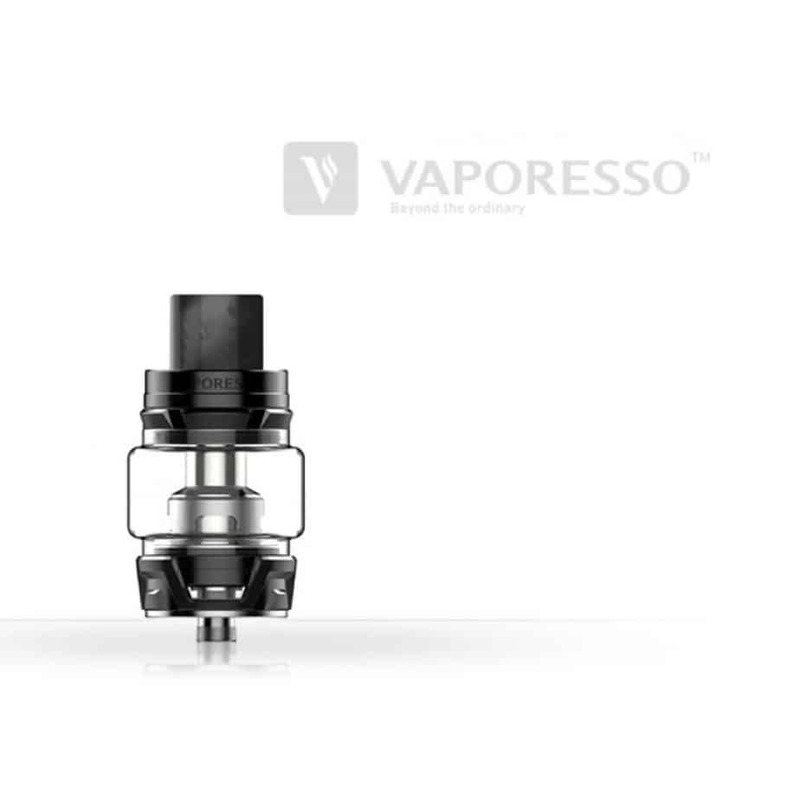 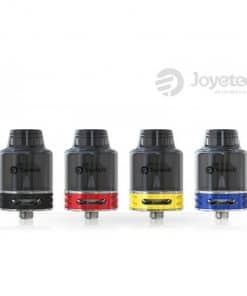 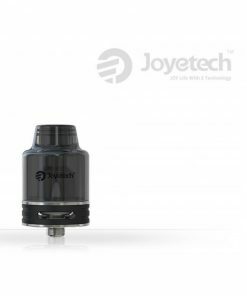 A whole new design of airflow that ensures your vape experience is as good as it can get!